Ideas Left Out is a periodic discussion forum that began in Toronto in June 2009. 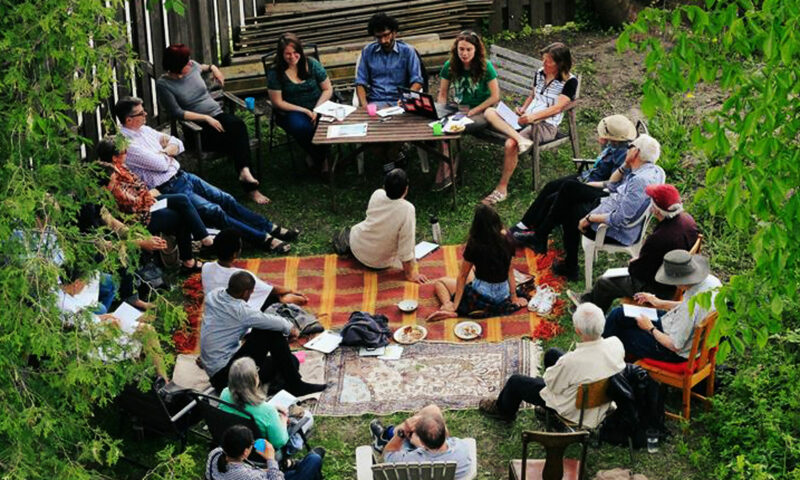 We are committed to providing space for non-sectarian, anti-imperialist, feminist, eco-socialist, accessible, respectful, original, creative ideas…openly discussed and debated. Contact the organizing committee at ideasleftout@gmail.com with any questions, concerns or ideas for an event, and be sure to join our mailing list!